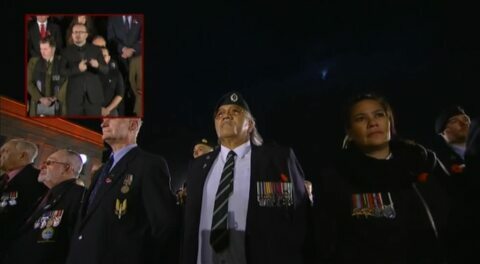 Three senior Vietnam War veterans and a grieving whānau share stories of being haunted by the ghosts of war in this moving local documentary. Made with the support of NZ On Air. 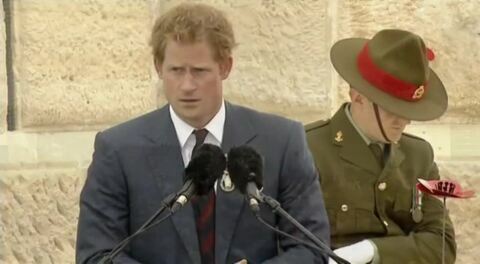 Today's Anzac Day highlights from around the country.